That’s right, the bigger you print, the more you save! 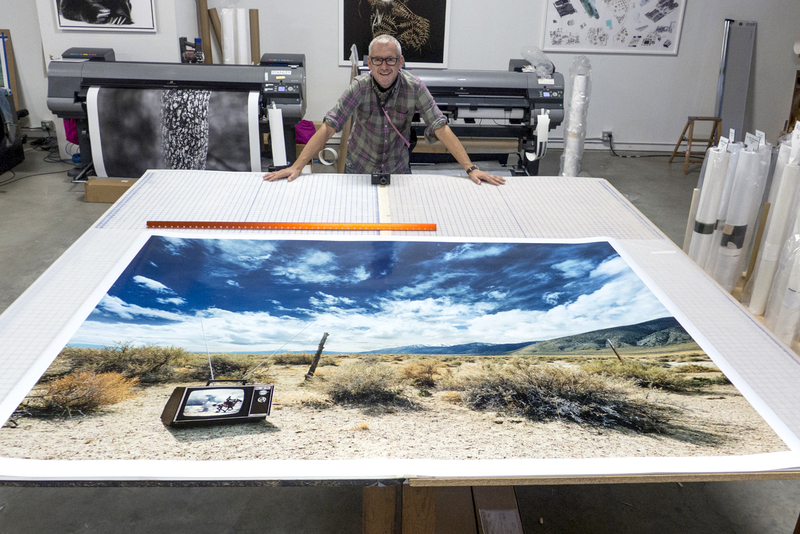 How big can you make your print? Get in touch with one of our specialists or send us your file to see just how large we can make your image. http://lightsourcesf.com/wp-content/uploads/2018/09/FrankSchottBigPrint.jpg 1040 1558 Marco Castaneda http://lightsourcesf.com/wp-content/uploads/2018/11/Lightsource_BlackLogo_web-300x138.jpg Marco Castaneda2018-09-07 14:48:032018-09-07 15:45:22BIG PRINT SALE!